The Middle School Anger Management Group is designed to prevent younger adolescents from escalating to higher levels of interpersonal conflict within their home, school, and larger community settings. Members are more likely to have social skill challenges and commonly struggle in their school placements. Most members have identified learning challenges that have been exacerbated during the transition to a complex middle school learning environment. Group time is generally focused more on activities and cooperative group interactions. 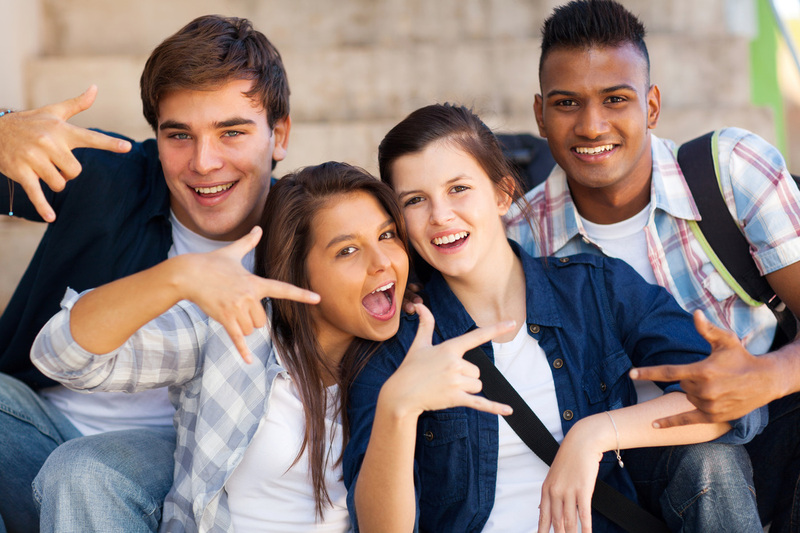 ​This Lower-Risk Group is designed for students who are currently in late middle school or high school and struggle with their learning profiles and overall impulsivity issues. A large part of the group discussion emphasizes making healthy life choices, developing more sophisticated learning skills and increased metacognitive skills. Technology addiction and the impact of technology on the home/school environment is a major focus of this group. 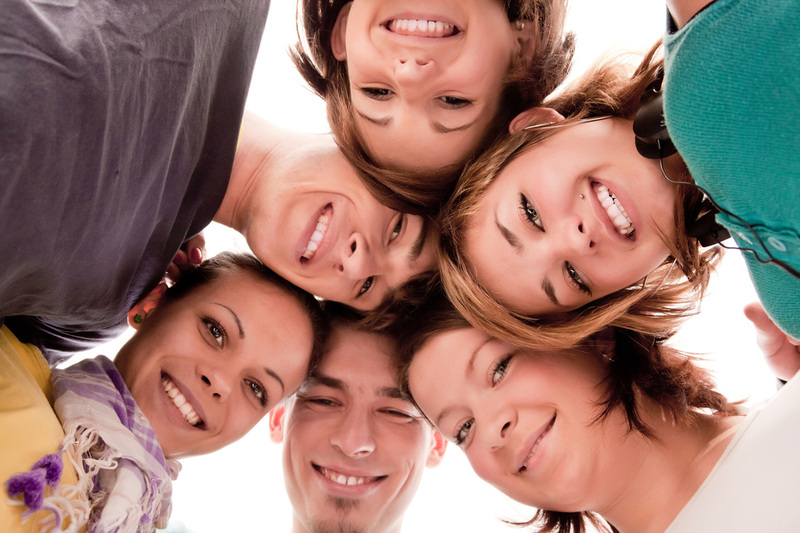 The goal is to prevent group members from accelerating to higher-risk behaviors. Participants are more likely to have a history of language-based learning challenges, ADHD, Mood Issues, and Minor Substance Use. The Adolescent Social Skills/Anger Management Group is designed to support participants who struggle with anger management issues as well as social skills development. The group focuses on increased awareness of perspective taking, and how to facilitate more mature peer interactions. Most participants attend mainstream settings or alternative day schools and generally require an IEP to make effective progress in school. We help participants develop their ability to discuss home-based challenges with increased awareness of personal responsibility and closely coordinate sessions with ongoing family therapy sessions. Ongoing school issues are discussed in the group on a weekly basis with an emphasis on skill development and sharing success stories among group members. The Latency Age Anger Management Group is designed to address the developmental needs of younger children, aged 10-14, who are struggling with impulse control within their school placement and family setting. Students are generally placed in a mainstream school setting and require IEP supports to make effective academic progress. Social skill development is focused upon from both a school-based and familial perspective. Play therapy techniques, including collaborative movie-making activities, board game play, role-playing games, and psychodramatic techniques are used to help the participants develop their social skills, emotional expression skills, and impulse control. In general we tend to have a lot of fun while learning more effective ways to function in life.